GA Food Service has a long and stable history of providing nutritious meal solutions. The company was incorporated in 1973 in Florida and for the first several years, focused on supplying hot, nutritious meals to senior and child nutrition programs in Florida. From our main production facility in St. Petersburg, we continue to provide this service to programs ranging anywhere in size from 50 to over 4,000 hot meals per day. With this background, you can be assured that we are familiar with the special needs and wishes of both children and senior citizens. 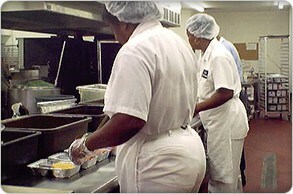 After building a modern, spacious plant in 1985, we began production of pre-portioned frozen meals. Our plant meets the highest of standards and is covered by continuous U.S.D.A. inspection. In 1989, we continued to offer innovation in the meal solution arena by expanding our product line to include the Total Meal System™, which consists of two, five or seven complete meals, including a frozen, ready-to-be-heated meal component, bread, margarine, dessert and dairy beverage. All of our meals are designed to meet or exceed federal and state regulatory guidelines. 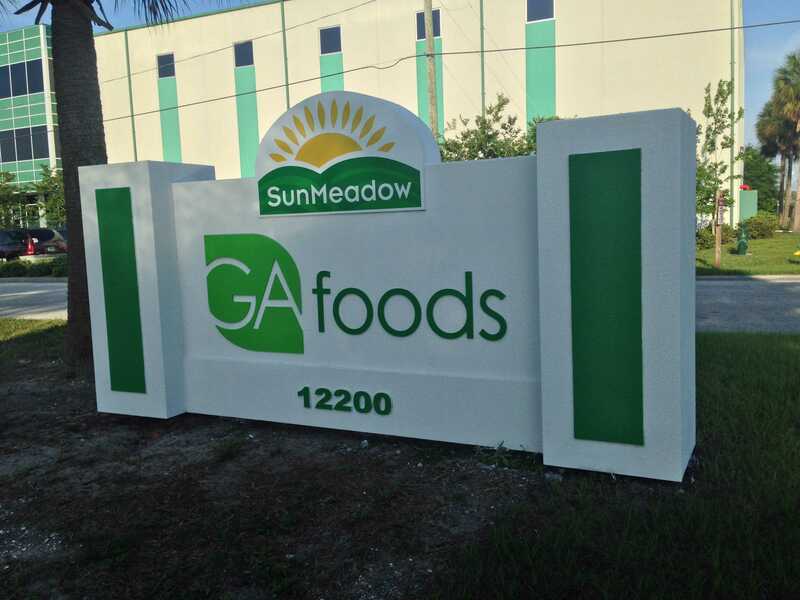 During the 1990’s, GA Foods opened four more production facilities in Florida to serve our growing customer base, and in 2004 we opened the sixth production facility in Georgia to serve customers across the Southeast. Today, in addition to our daily delivery to senior and child nutrition programs in Florida and Georgia, we provide our nutritious Frozen and Shelf Stable meals to customers in over 40 states. We also provide meals to the military and are a first line meal provider in emergency response situations such as hurricanes, tornadoes, floods and blizzards.